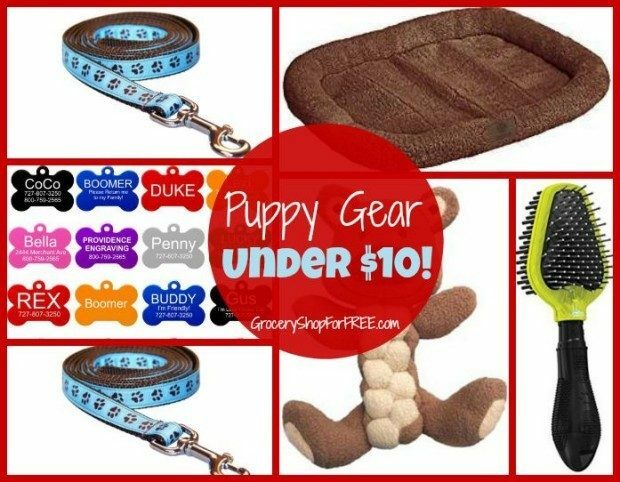 You are here: Home / Great Deals / Amazon Deals / Puppy Gear Under $10! 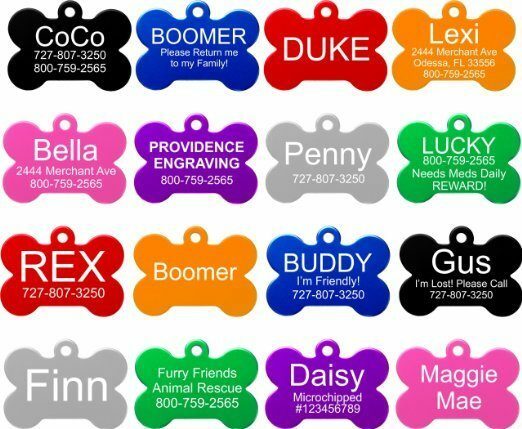 Pet ID Tag – In case your pup slips away from you, make sure you can be found by anyone who finds the dog! Comfort Control Dog Walking Harness – You need to help your pup learn control. A good way to do that is a collar or harness and a leash. I like a harness because the pup doesn’t strain against his neck. 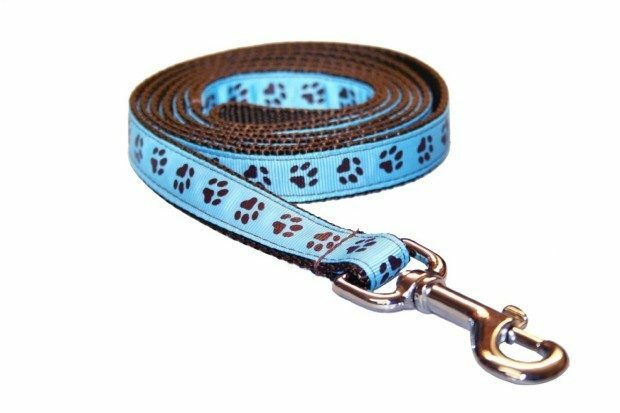 Sassy Dog Wear Leash – A decent 6 foot leash is all you need to get you started. That way you keep your pup close to you and he learns who’s in charge (that means you!). 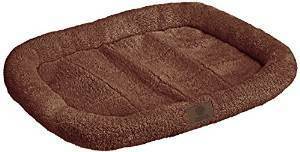 American Kennel Club Crate Mat – I always recommend crate training for a pup. It gives her a nice secure place to be and helps with housebreaking. This mat will make it comfy. 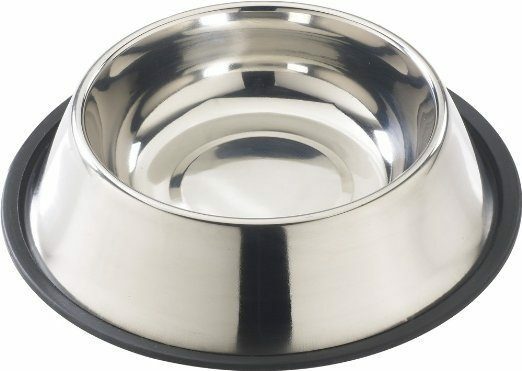 No-Tip Stainless Dish – I have 2 of these for my dogs, one for water, one for food. They are easy to clean, the rubber ring around the bottom slips off for easy cleaning but keeps the bowl in place when it is on. I’ve had mine for 10 years – just place in the dishwasher! 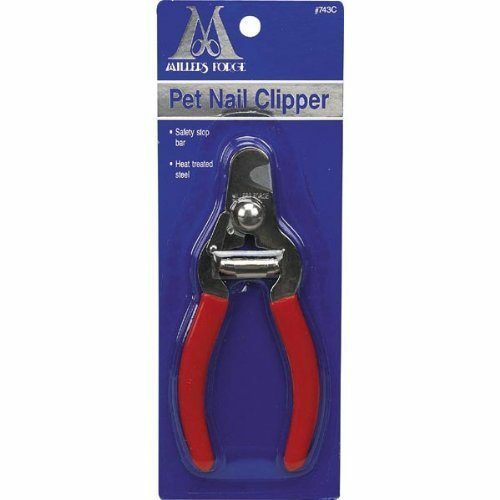 Millers Forge Stainless Steel Dog Nail Clippers – I’m not thrilled about clipping nails, but you don’t want to have to run to a vet or groomer every time it needs to be done. It’s also another way to get your pup comfortable with you being in charge. 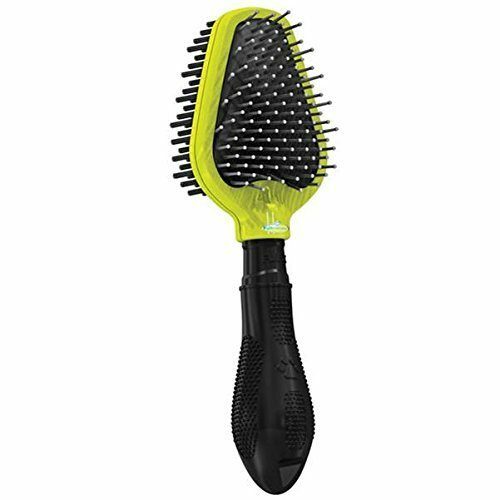 Fulminator Dog Dual Brush – Don’t wait to introduce your pup to a brush. They all need one and the sooner she accepts it, the happier everyone will be! KONG Braidz Dog Toy – Puppies sleep, eat, pee, poop and play. 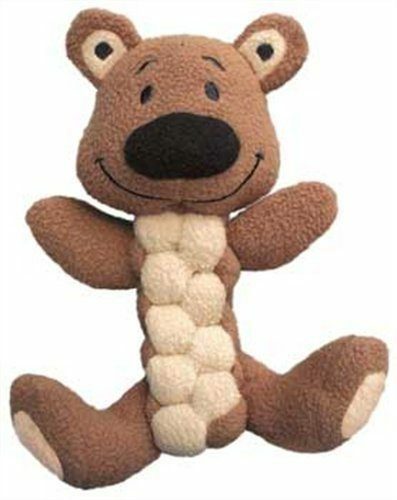 My girls love these soft plush toys with squeakers in them. Gives them lots of ways to play. 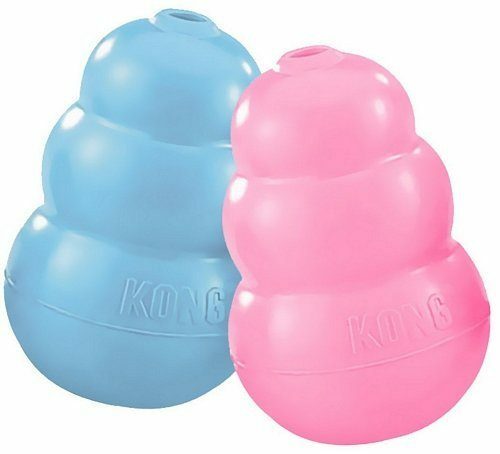 Kong Puppy Toy – Puppies also chew and chew and chew! I like these KONG toys because they are hard rubber which is excellent for teething, and you can hide a treat inside, to keep him occupied trying to get it out! I love my dogs and wouldn’t trade them for the world! 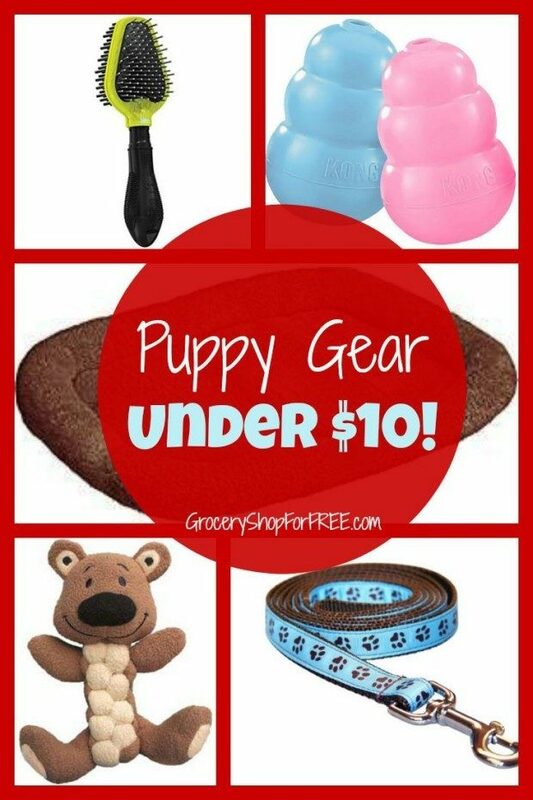 Treat your puppy right and you will have a long term best friend!